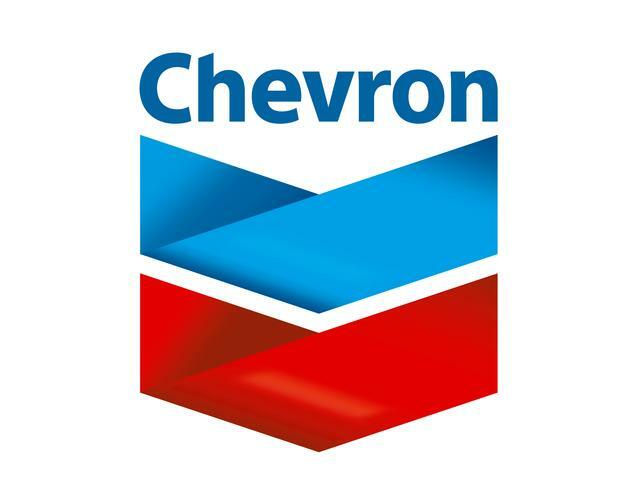 (AP) NEW YORK - Chevron Corp. (CVX) said Friday that profits rose 4.2 percent in the first quarter as it sold oil for higher prices. The San Ramon, Calif. energy giant reported net income of $6.47 billion, or $3.27 per share, for the first three months of the year. That compares with $6.21 billion, or $3.09 per share, for the same part of 2011. Revenue increased less than 1 percent to $60.7 billion. The results met Wall Street expectations. Increased oil prices helped Chevron overcome weaker production and a plunge in U.S. natural gas prices. Chevron, the second-largest petroleum company in the U.S. behind Exxon Mobil, sold crude and other liquid hydrocarbons for an average of $102 per barrel in the U.S. and $110 per barrel internationally, up 15 and 16 percent, respectively. That boosted revenue even as overall production dropped 4.7 percent in the period. Profits at Chevron's refining business rose 29 percent, but that was mostly due to its sale of the Pembroke Refinery in the United Kingdom and other assets for $200 million. Most major oil companies have been struggling with a slowdown in oil and natural gas production over the past year. New fields are tougher to find and expensive to develop. And many of the best reserves are owned by foreign governments that reduce the amount of oil that companies like Chevron can sell as prices rise. First-quarter profits dropped for Exxon Mobil by 11 percent and ConocoPhillips by 3 percent. Royal Dutch Shell's quarterly profit increased 16 percent while Occidental Petroleum Corp.'s earnings rose slightly. BP will report next week. Shares fell by 12 cents to $106.10 in premarket trading.